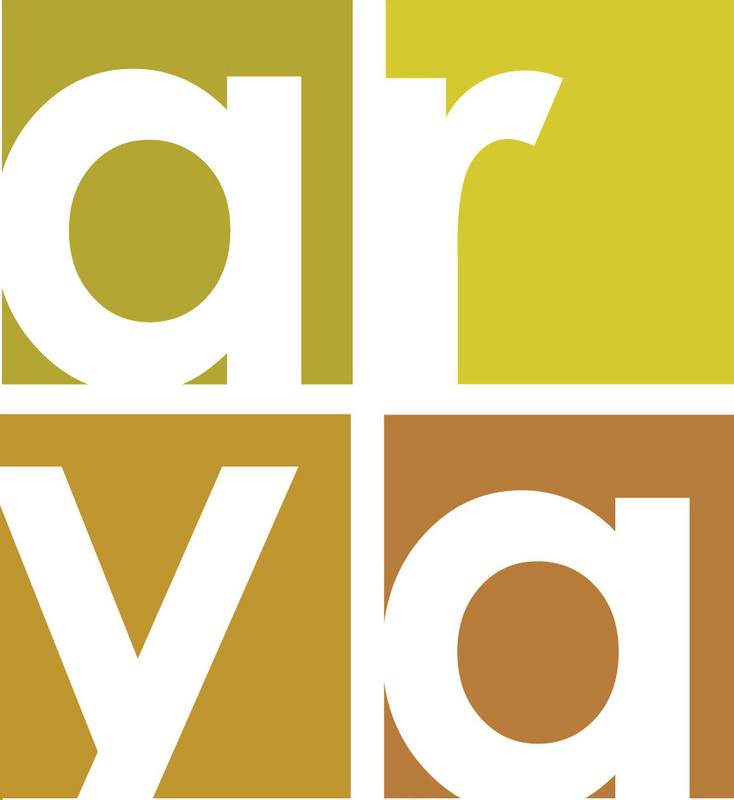 Arya Architects was established in 2005 by Meghal and Vijay Arya in Ahmedabad, India. Giving primacy to the context and the people, each project is shaped by the idea of ‘appropriate’. Appropriateness is arrived through researching the brief, the site, the context of the profession as well as the innate creative urge. Over time, this approach has created diversity in the language of the office. The portfolio constitutes projects in the critical space of public architecture including educational institutions, transit facilities, sports facilities, public parks, urban spaces or tourism facilities. It is a challenging space to be in, defined by the processes of government regulations; a space very few young practices in the country engage with. The vision and motivation is to reshape everyday used spaces, creating new benchmarks in public spaces, and bring dignity, diversity and quality to the common, ordinary and routine. The journey is enriched by a concern and deep respect for traditional Indian architecture that has been extensively documented. Extensive research demonstrates semi-open spaces and in-between realm as pivotal to the Indian socio-cultural and climatic condition. These spaces are a repeated element in the office’s work, having studied its value in traditional architecture. Informal public spaces like chowks and streets have been the life of Indian towns and cities, creating over time inclusive realms. In recent times, however, the quality of public life is deteriorating and public spaces are getting to be exclusive. The projects in the public realm are an attempt to bring back the inclusive, democratic and equitable nature of this domain through architecture. Inserted within the existing fabric, the projects draw upon experiences that are diverse and complex, yet the spaces that pose as a silent backdrop to encourage and allow public interaction, participation and cohesion by bringing people together. Vijay Arya graduated from School of Architecture, CEPT University as best graduating student. He completed his postgraduate studies at the Aalto University, Finland. He brings his deep understanding of structure to the practice resulting in spaces that engage with structure as a spatial experience. His work resonates with a deep understanding of the relation between space, environment and structure in the Indian context. His belief in an innate dignity for all people steers the practice into the realm of public spaces that is supported by a commitment to quality. Meghal Arya also a graduate of CEPT, completed her master’s in architecture from Georgia Tech, Atlanta. Pursuing academics as a way to make a meaningful impact on the built environment, she engages not only with students through design studios and history courses but is involved with faculty development through workshops with other teachers in the country. Her interest in traditional architecture led to several publications and propelled her to pursue a PhD in the Water Architecture of Arid India to appreciate the deeper meanings and cumulative knowledge systems embedded in traditional architecture. Both, Vijay and Meghal are partners in M/s Minakshi Jain Architects, through which they have undertaken extensive conservation work supported by research and documentation.